In Stuyvesant Town/Peter Cooper Village, when residents get mail that looks like it came from the legal department of the owner, their response isn’t generally one of enthusisasm. So last week, when residents received notices that they’d been sent certified letters from CWCapital, some were worried about what this meant. Francine Silberstein, who was among those worried, recalled the mood at the Peter Stuyvesant Post Office when everyone standing on line was from Stuyvesant Town. But in actuality, the reason for the mailings was far less terrifying. The letters were, in fact, just notices that ST/PCV tenants would need to mail their rent checks to a new ownership entity. 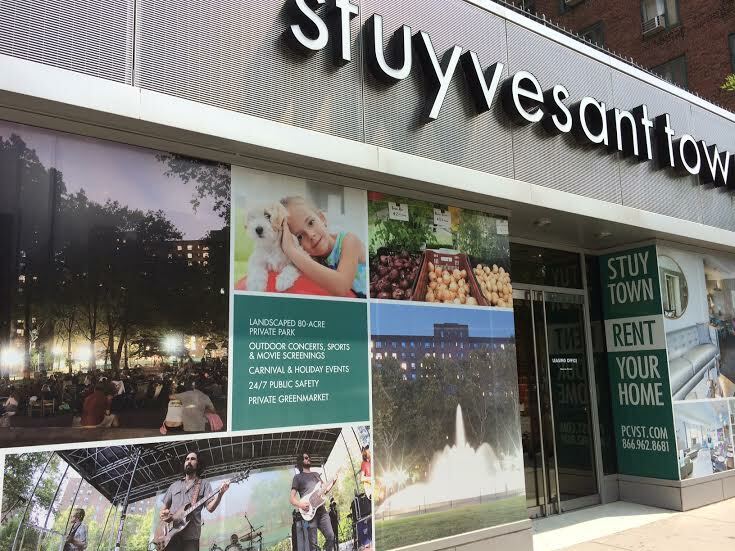 For Stuyvesant Town, it would be ST-DIL LLC instead of the old company name, ST PC Owner LP, and for Peter Cooper tenants, checks would need to be made out to PCVS-DIL LLC rather than PCV ST Owner LP. Meanwhile, some tenants, herself included, didn’t even learn about this during the post office visit because, after reaching the teller window, they learned the letters weren’t even there. So the next day, said Silberstein, her husband went to the post office, but he too left empty-handed. “He said they couldn’t find anything.” He made a third visit later in the day, but the letter still wasn’t there. Finally, he returned to the post office a few days later and got the notice, after a relatively brief 15-minute wait. “It was a waste of money and it was a waste of a lot of people’s time,” said Silberstein. Oddly, other tenants, like Tenants Association Chair Susan Steinberg, got the certified letter in their mailboxes. Steinberg however was left wondering about the cost of mailings being sent to all ST/PCV’s apartments. “At about $3.35 a letter, that’s nearly $38,000!” said Steinberg.